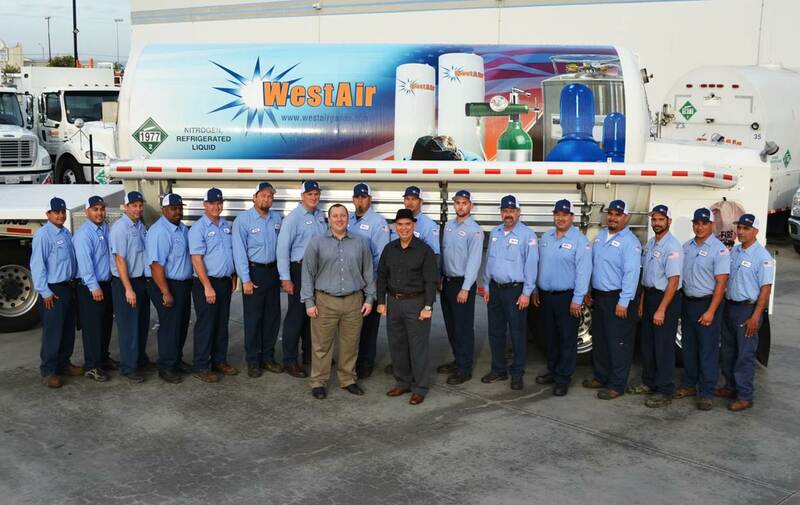 You can count on your local WestAir team to understand your business to address almost any gas-related need or problem. 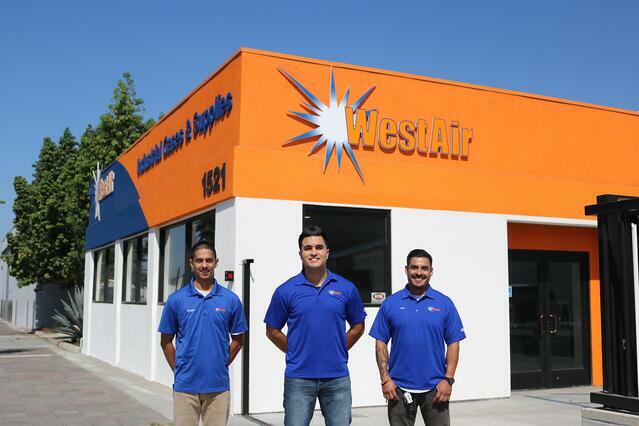 In each WestAir office, you’ll find a diverse group of men, women and veterans that possess a valuable combination of academics and industry experience to make sure that you get the right solution for your application. You will be able to talk directly to Application Engineers with chemistry, welding and agricultural expertise. Our welding experts have years of experience using a wide variety of welding technologies on a wide variety of metals. Plus, many of these people live right in your area and have the local market knowledge to make sure your equipment and gases are safely delivered to and installed in your facility. We’ve found that providing the best solutions to customers’ challenges comes first from our employees, not our products. So we start by finding people who want to grow professionally and who enjoy what they do when they get up in the morning. 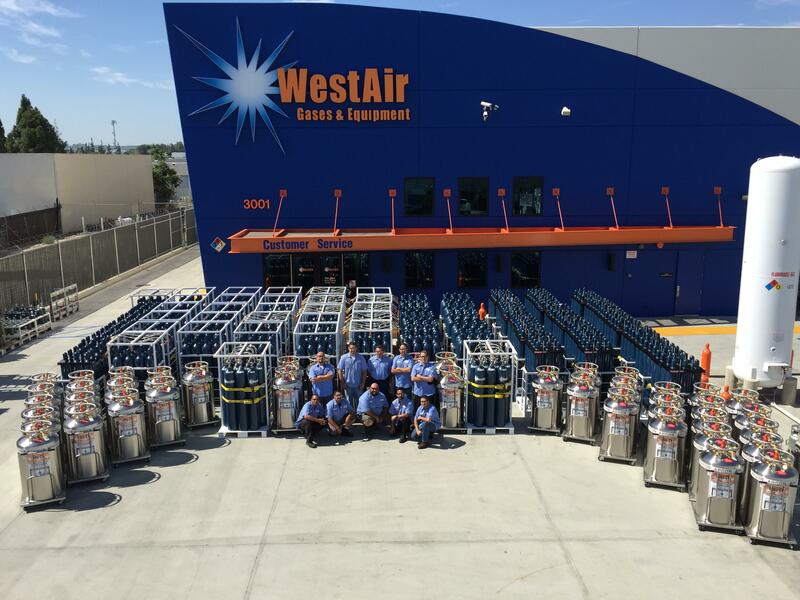 WestAir not only recruits and hires excellent people, but WestAir makes them even better with continuous customer service and technical training. Potential employees go through rigorous testing, including aptitude and screening tests, along with background checks to ensure that they fit into our company culture. Ongoing customer service training begins on a new employee’s first day. 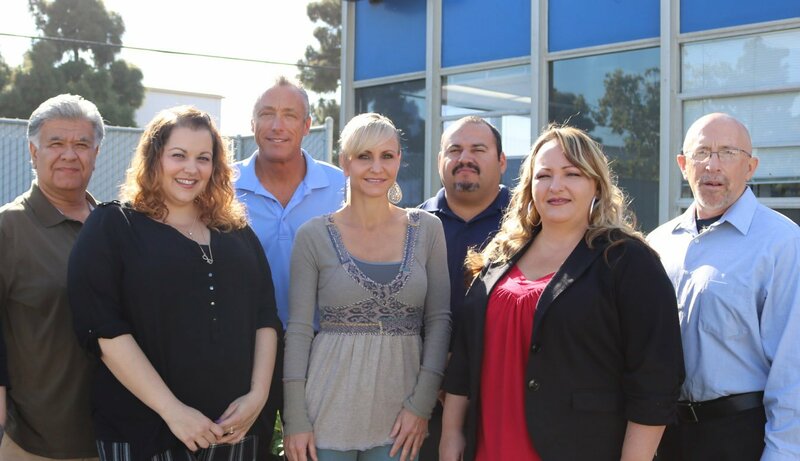 Fifty percent of new-employee orientation is devoted to customer service and safety. In addition, everyone from the President to the phone operator attends continuous customer service training programs. The 2015 winning companies were assessed by an independent research firm which reviewed a number of key measures relative to other nationally recognized winners. They include Compensation, Benefits and Employee Solutions; Employee Enrichment, Engagement and Retention; Employee Education and Development; Recruitment, Selection and Orientation; Employee Achievement and Recognition; Communication and Shared Vision; Diversity and Inclusion; Work-Life Balance; Community Initiatives; Strategic Company Performance and the Best of the Best Small Business.